Dr. Stephanie Zhou says growing up in poverty made her a better doctor. At first, Zhou felt the need to hide her underprivileged upbringing—despite her achievements in medical school. But in residency, her feelings began to change. She realized her background was helping her understand the struggles faced by many of her patients. U of T Medicine has helped address this disparity with initiatives such as its diversity mentorship program that connects first- and second-year medical students, from groups seeking access, with faculty physician mentors. Zhou is contributing to the mentorship program through a research project and she remains grateful for the bursaries and other support she herself received. 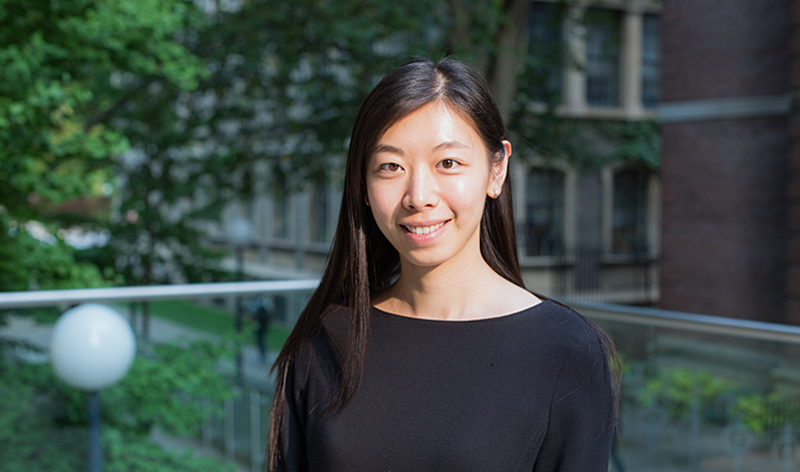 Zhou recently shared her story as part of a University-wide appeal for scholarship support. The story generated more than $150,000 in support for student bursaries, offering more students from disadvantaged backgrounds a chance to pursue medicine at U of T.